Mexico's plant is the second most important for the Company on a global level, after Japan's plant. 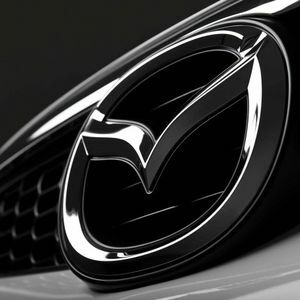 Carlos Aceves del Olmo, Leader of the Workers Confederation of Mexico (CTM) met with Seita Kanai, Mazda's Chairman of the Board who informed that the automaker will continue investing in Mexico over the coming years. The executive considered that Mexico's plant is the second most important for the Company on a global level, after Japan's plant. During the meeting, it was commented that the Firm has paid attention to the requirements proposed by the CTM's Automotive Industry Union, such as hiring more women and people over 40 years old. Mr. Aceves said he is satisfied with the development of this industry in Mexico, especially because almost 7,000 jobs were created in the State of Guanajuato, during a period of two years.